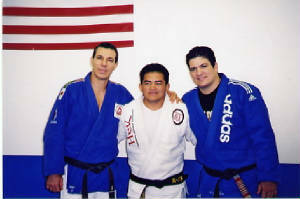 Brazilian Jiu-Jitsu & Self Defense for Men, Women, and Kids. ICABJJ is a Brazilian Jiu Jitsu academy that offers Self Defense & Fitness for men, women and children of all ages. Come and learn with South Bay’s best! 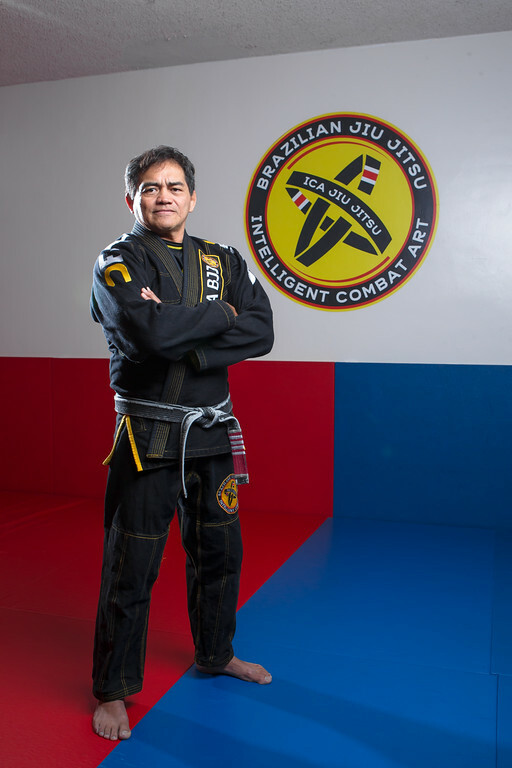 Fourth degree black belt, Ica Medina, offers a wealth of knowledge and experience onto the mat. Join us as we learn the intricate details of Self Defense and Brazilian Jiu Jitsu.